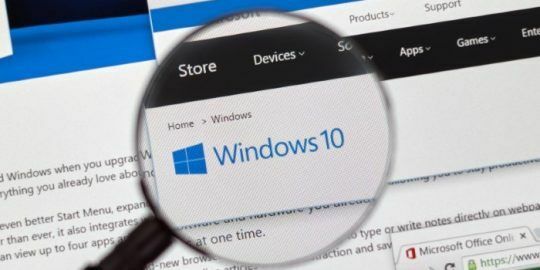 Experts urge caution over a vulnerability patched by Microsoft in the Windows USB Master Storage Class Driver that could be exploited remotely. USB-related vulnerabilities make people nervous; you need look no further than Stuxnet and BadUSB to see the dangers associated with infected portable storage devices and peripherals. Andy Davis of NCC Group in the U.K. privately disclosed the flaw, CVE-2016-0133, to Microsoft. His recent research includes a focus on USB bugs that are no longer limited to local exploits. For Black Hat Asia 2014, for example, Davis released a paper explaining techniques that could allow an attacker to take advantage of RDP and RemoteFX USB redirection features in Windows. Davis, who could not be reached for comment on yesterday’s patch, said in his paper that organizations should disable RemoteFX on clients and servers, use granular RemoteFX security controls, and pay attention to “local” USB vulnerabilities. 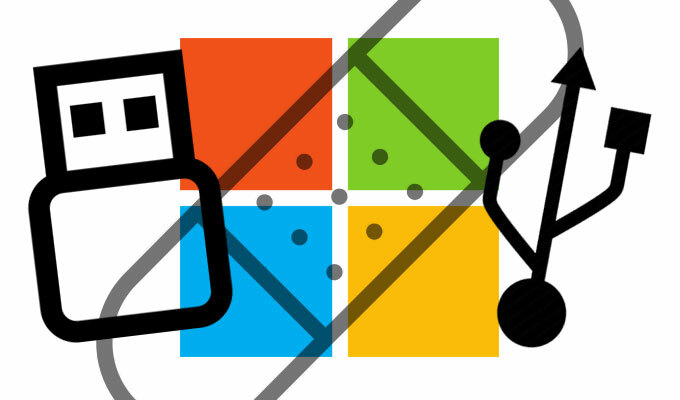 The one patched yesterday, Microsoft said, can be used to elevate privileges on a compromised machine by an attacker inserting a malicious USB drive into a vulnerable computer. 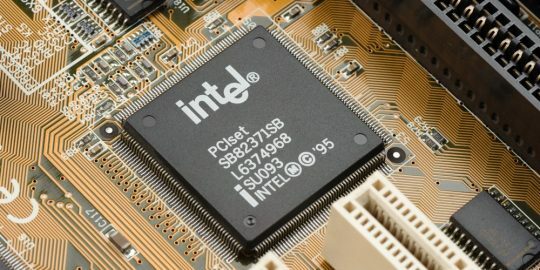 Microsoft said the driver in question fails to properly validate objects in memory. Craig Young, a researcher at Tripwire, said the vulnerability likely could be exploited even on a locked workstation. Stuxnet, which was used to disrupt Iran’s nuclear program in 2009, spread via infected USB drives, primarily to attack air-gapped machines that the attackers could not reach with any of the zero-day exploits at their disposal. Stuxnet exploited a vulnerability in LNK files, which define shortcuts to files or directories; Windows allows them to use custom icons from control panel files (.CPL). In Windows, those icons are loaded from modules, either executables or DLLs; CPLs are DLLs. An attacker is able to then define which executable module would be loaded, and use the .LNK file to execute arbitrary code inside of the Windows shell. 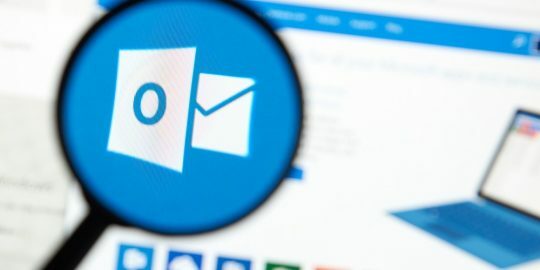 “In contrast, the LNK vulnerability exploited by Stuxnet and patched in MS10-046 would require that a victim browse to a malicious folder to trigger code execution,” Young said. Making this vulnerability even more angst-ridden is the kernel access it affords because it’s a driver vulnerability. This gives an attacker a direct path to code execution within the kernel rather than in context of a logged in user, Young said. “Execution within the kernel means that an attacker can hide their tracks, gain persistent access, and dump password hashes or security tokens left on the system,” Young said, who added that based on public information, there may not be any limitations to the payload associated with an exploit of this flaw. So; exactly why are users urged to use caution concerning this patch? This is headline is as bad as my local newscasts. Nothing like a headline making you think one thing and then reading the article and coming to the conclusion the headline was only made to make you read the article. People reading the headline would think that there is some flaw in the patch that would make you think twice about putting it on - like driver issues, blue screen, etc....not a caution about the current driver issues.